An open and shut case of vandalism leaves more questions than answers for PI Nick Sibelius, as he untangles a knot of egomania, desire and greed. When entrepreneur Dan Hoyt makes a deal with virtual gaming icon, Izzy Zydeco, to partner in a desalination project Hoyt begins to count his money. Unknown to Hoyt, his partner has bigger and more insidious plans, which involves betraying a major drug cartel and, in a twisted business strategy to build a customer base for desalinated water, contaminating the Austin water supply for the next century. Working with a covert Homeland Security agent and past love, MaryLou and his new partner, Theresa, Nick must thwart Izzy and ultimately choose between justice and saving Theresa’s life. 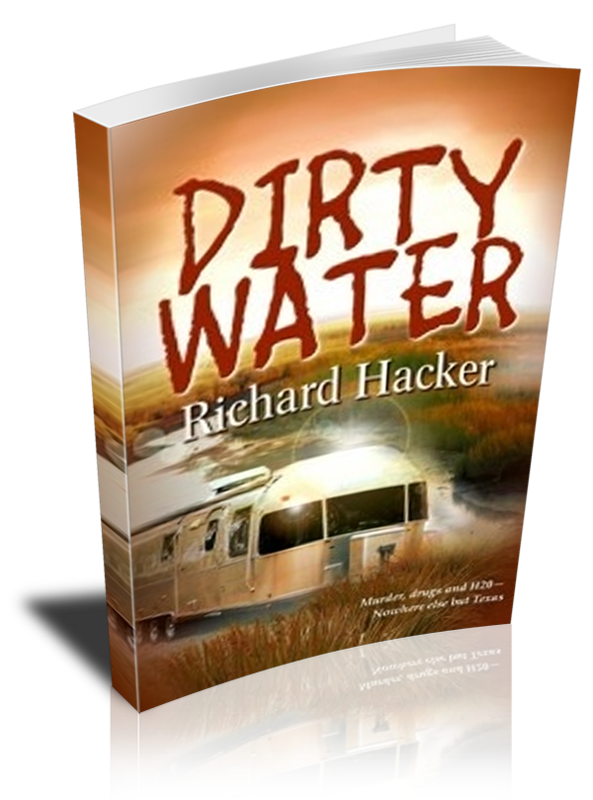 Water is up for grabs in Texas and Nick discovers that H2O is a dirty business. Richard Hacker’s novel, TOXIC RELATIONSHIP, released August, 2012 by Champagne Books was a 2011 Writer’s League of Texas (WLT) finalist, where in addition, SHAPER EMERGENCE won best novel in the Science Fiction category. 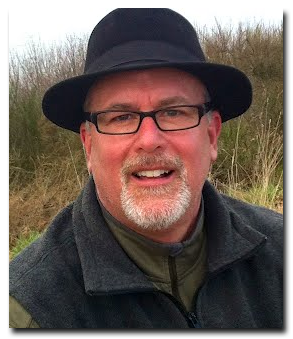 He is a member of the Pacific Northwest Writers Association. After living many years in Austin, Texas where he worked as a leadership coach, public speaker and management trainer, he moved with his high school sweetheart to Seattle. While he misses the big skies of Texas, Richard has grown fond of the Pacific Northwest. His writing partner, a springer spaniel named Jazz, helps with proofreading and ball fetching. DIRTY WATER, the next novel in the Nick Sibelius series after TOXIC RELATIONSHIP, will be released June, 2013. He is currently working on the third book in the series, CHAIN REACTION, as well as a young adult fantasy entitled INKER WARS: THE FIVE PENS OF JOHANN.